Yes – we’ve got both bloggers AND authors hosting the tour this time, with the theme “Truth or Dare.” You won’t want to miss it! 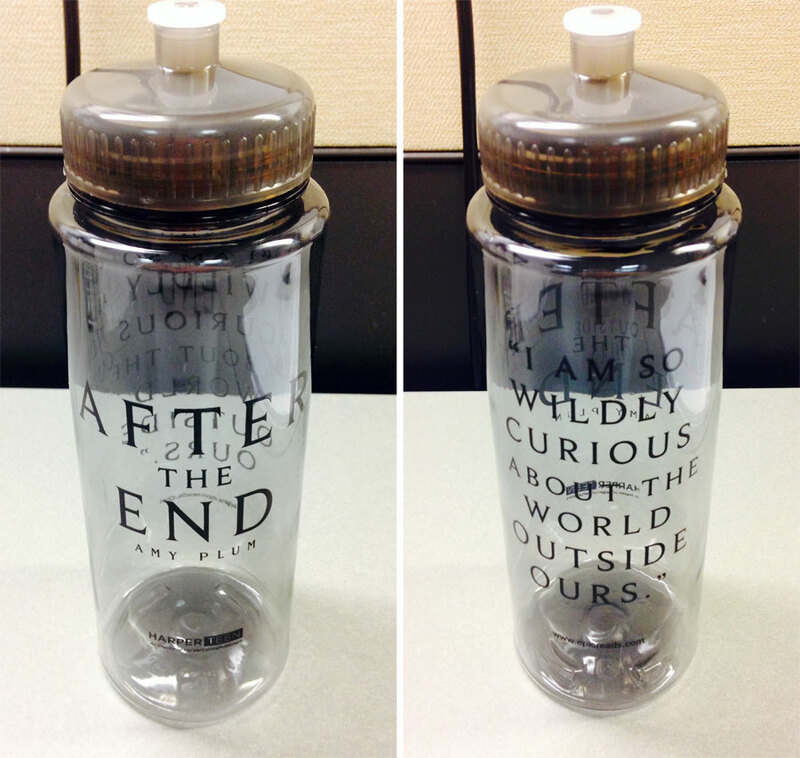 A free AFTER THE END water bottle will be sent to the first 300 people to pre-order AFTER THE END! Here are links to pre-order at Amazon, Barnes and Noble, or order it ANYWHERE IN THE WORLD from Book Depository. GO here to enter the contest and get a full list of events! If I Should Die paperback is out – extras including an epilogue! 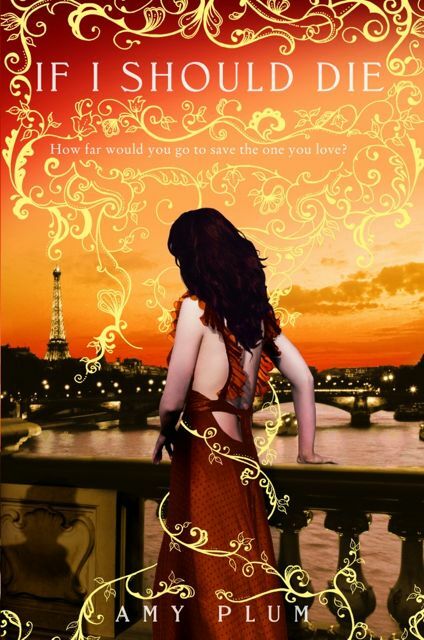 Yes…there is an epilogue to the DIE FOR ME series. 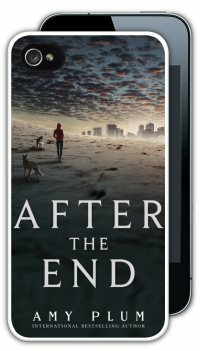 So many readers had asked me what came next for our Paris friends that when Harper asked me to do these Extras, I immediately thought of writing an epilogue. Or…asking Gaspard to write an epilogue, rather. The US paperback can be ordered here! AFTER THE END just got an awesome blurb from the oh-so-fabulous Marie Lu! I feel so honored to get such nice compliments from such amazing storytellers! 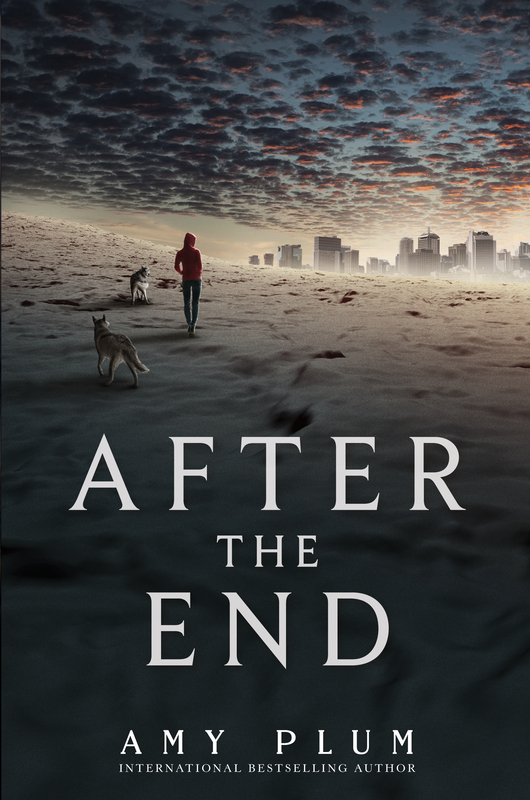 If you came here looking for my bonus material, an exclusive VIDEO Q&A about my upcoming book AFTER THE END, you’ll have to keep hunting!